Partnerships are the backbone for making it in the world of fishing. Surprisingly enough you don't see much of it. Sure you have sponsors of events and things like that but I am talking a real partnership! One that mutually benefits both parties. Don't get me wrong I am all for Sponsors, without them some events dare I say most events couldn't even happen. Partnerships on the other hand can benefit both parties and more effectively generate sales/membership/attendance etc. etc. Team Cordwood is all up in this. We have partnered with Musky Clubs and Tournaments and a couple comes to mind. First and foremost is our partnership with the IMC. 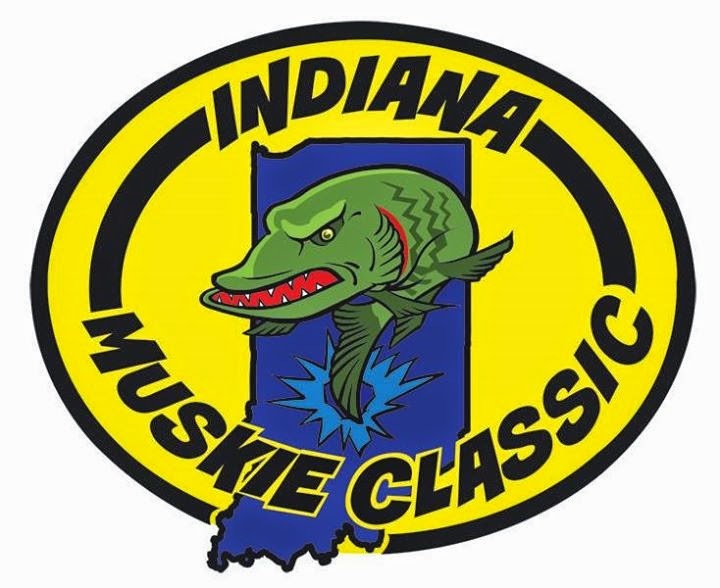 The Indiana Muskie Classic which is held on the Barbee Chain - Lake Tippecanoe - Lake Webster was quite the experience. They purchased over a dozen boxes and invited us to fish the tournament as well (which by the way I landed my biggest Muskie to date....48 1/4") so needless to say I LOVE THAT TOURNAMENT!! but I digress. Jeremy and the gang do an amazing job on hosting this tourney so if you get a chance Check it out!